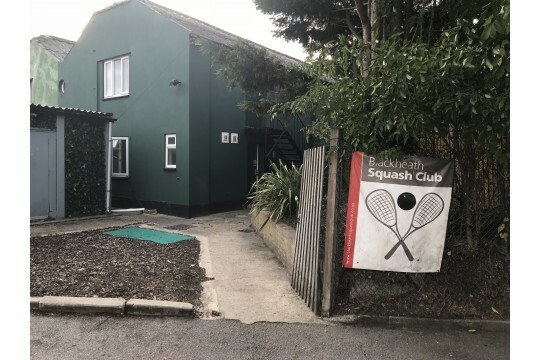 Blackheath Squash Club is an amateur 'not for profit' club whose objective is to promote participation in squash, racketball and other sports in the local community. The facility is limited on what it can offer based on current design. From community engagement research and consultation we wish to construct 2 new squash courts next to our existing and provide fit for purpose changing to faciitate greater participation from the local community. increased opportunities in Blackheath for squash, racket ball, mini squash and adaptive versions of the game with new accessible changing rooms.